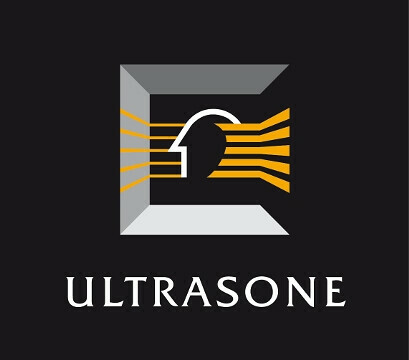 Ultrasone (read her other news) could be Belgium’s next big thing. The DJ duo of Igor Vicente and Vernon Bara are long established on the club scene after making their first studio recording in 2011 with the track “Don’t FeelThis Way” turning them into household names at least in the dance music community. The tune came out in Visionquest 2011. Their follow up album Breathe N Pop became even hotter and it’s now what they’re most known for. They’ve since had tracks with other labels including Hot Creations, Cityfox,Maison D’Etre, and Supplement Fact. So hot they are, they’ve been playing gigs at The Flying Circus at Sankeys Ibiza all season. The two came together after meeting and playing together at a few parties and then came into studio to pair up and the rest as they say is history. Afterwards, they wanted to use a pseudonym and decided on the name after spotting a pair of Ultrasone headphones on a table and decided that the moniker would work. The sounds of Ultrasone can be heard on SoundCloud and will take up a residency at Café D’Anvers and Fuse – club of Igor soon.